Home > Why Choose Plastic Sweet Jars Over Glass Sweet Jars? Why Choose Plastic Sweet Jars Over Glass Sweet Jars? Here at Keep It Sweet we have a large selection of Plastic Sweet Jars and Plastic Cookie Jars available, which are perfect for storing all your favourite sweet treats in. Take a trip down memory lane with Vintage Plastic Sweet Jars, just like the ones you’ll remember from the old sweet shop in the village, to a range of brightly coloured lids to jazz up your jar and add a fun decorative twist to your snack storage! 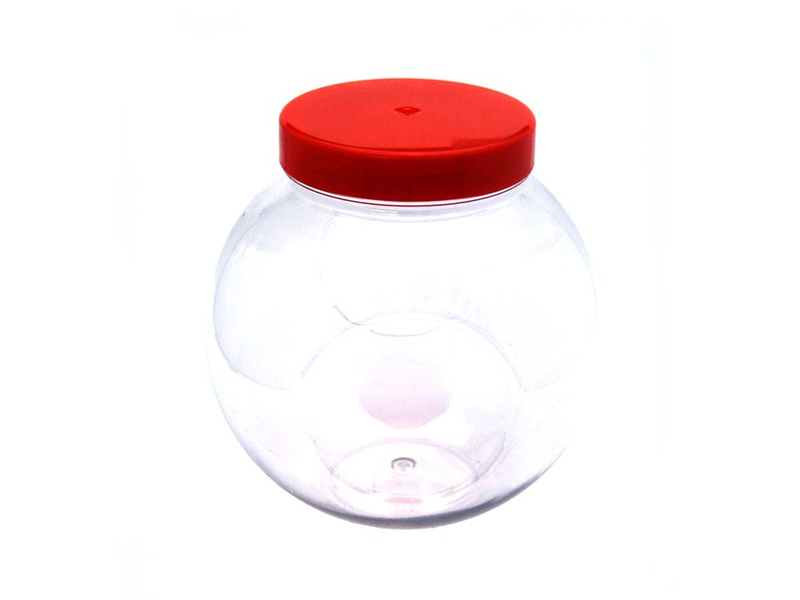 One of our most popular plastic sweet jars is our 1 litre jar. This jar is the perfect in-between size for storing sweet treats for the family, giving the perfect memorable and unique gift or for storing bits and bobs around the house. A family sweet jar is not only the perfect way to reward the kids and unwind after a long day, but also looks great as a colourful table centre piece. Why not treat the family to some of your childhood favourite sweets and take them on a trip down memory lane? Take a look here at some of our traditional sweets to back plenty of nostalgic memories! And Plastic Sweet Jars aren’t only good for decorating homes either; our range of Branded Jars would make the perfect addition to the meeting room or sprinkled around the office. Choose from plastic jars with printed labels or printed or etched glass jars that are completely personalised and unique to your business. Add your brand name, a logo or even a special message to impress customers and clients and to put an exciting twist on the classic tea and biscuits in important meetings - after all, who doesn’t love sweets?! We have small 380ml jars perfect for handing out at corporate events or exhibitions, or alternatively we have larger jars right up to 5 litre jars more suited for business gifts for a loyal client or simply to spread some sweet cheer amongst staff. If you have any queries regarding Branded Plastic Sweet Jars or any of our other products, then please don’t hesitate to get in contact today via email to info@keepitsweet.co.uk or alternatively you can call us on 01202 486256. 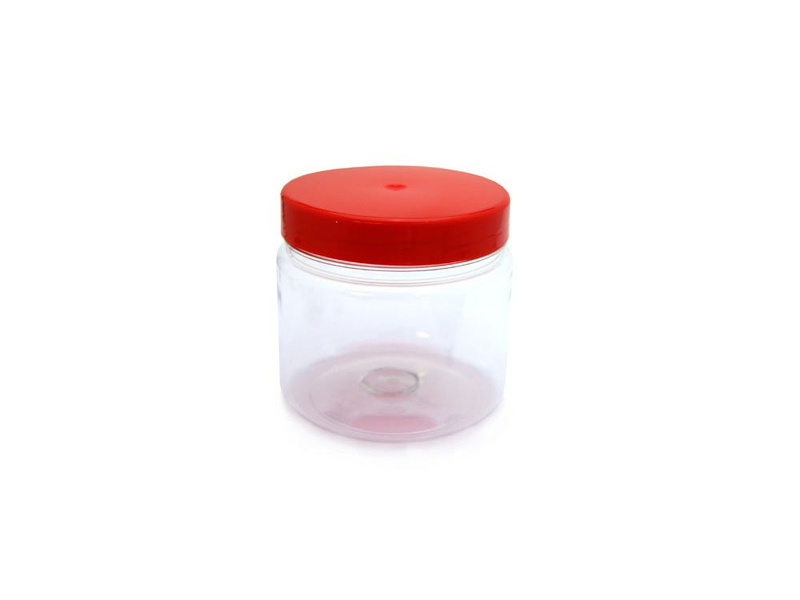 View our full range of Plastic Sweet Jars here.